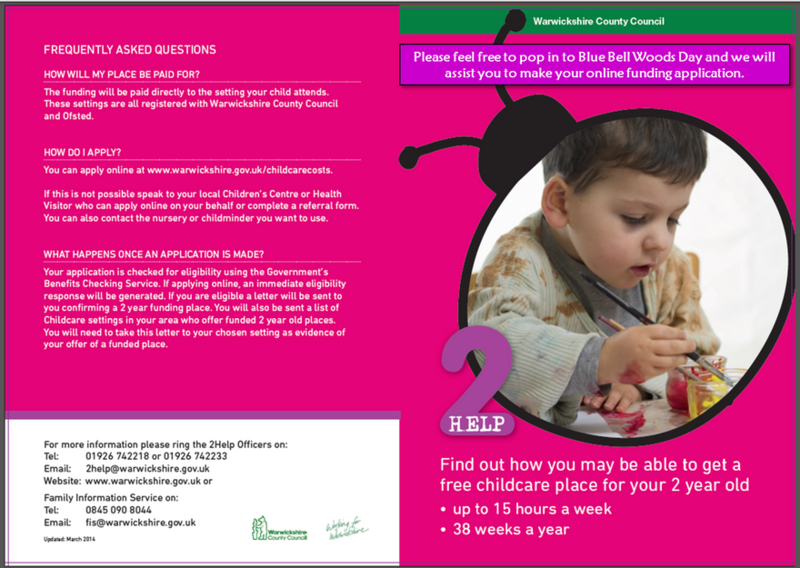 Funding for 2 Year Olds ~ Free Sessions available at Blue Bell Woods! 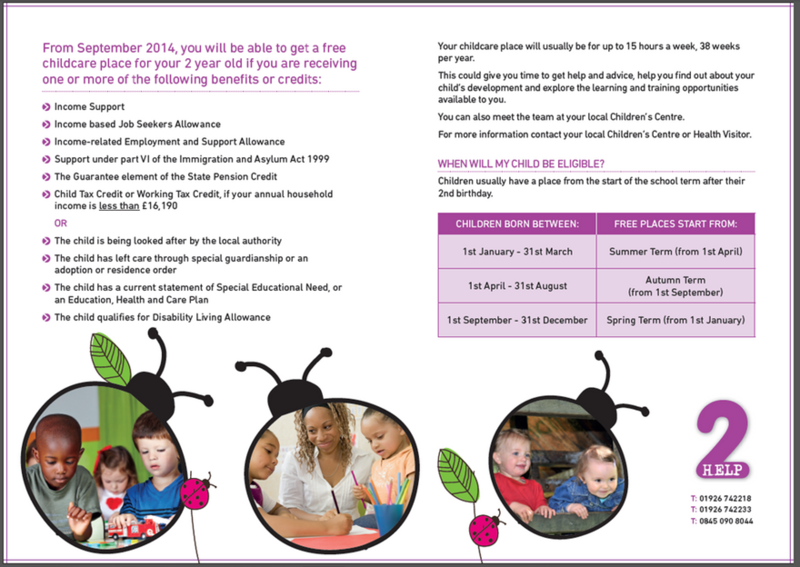 Many two year olds are entitled to 15 hours of FREE childcare the term after their 2nd birthday. Is my child eligible for 2 Year Old funding? 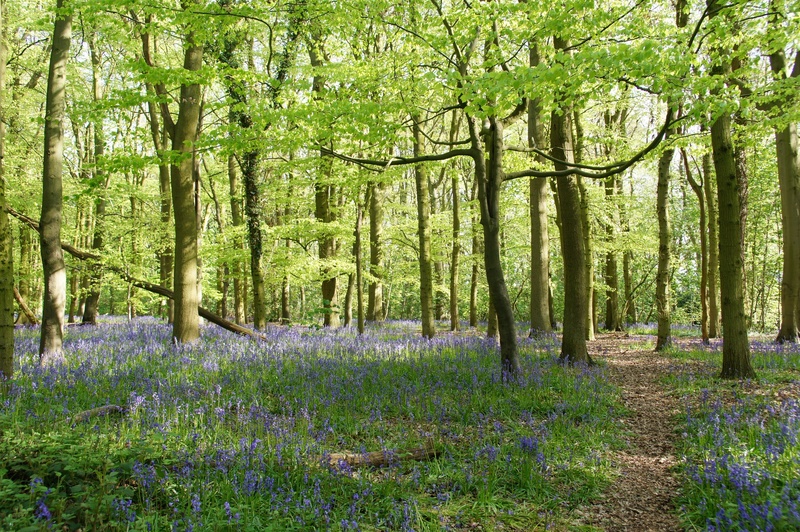 Click here to visit Warwickshire County Council's website where you can check eligibility. Please contact the nursery to discuss the funded sessions available. Children in receipt of funding are not required to pay a registration fee.